Join us for a family-friendly outdoor festival at Camp Oty’Okwa Friday evening through Sunday afternoon, April 26-28. 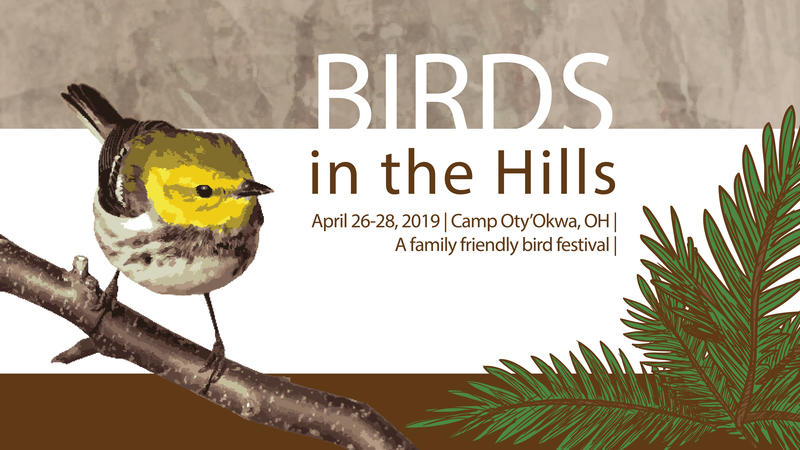 Birds in the Hills festival will include full days of bird watching, activities for families and children, live music, beer tasting, camping, and exploring the beauty of Camp Oty’Okwa’s hemlock forests. Registration will open up in early spring and we will have more information about the schedule in February and March. The landing page for the festival is ruralaction.org/birdsinthehills/. Email sally@ruralaction.org for more details.